In addition to the usual wealth of art exhibitions and musical concerts, this week it’s Thadingyut festival, the perfect excuse for a street party. Rangoon’s National Theater will be packed with fans of celebrated local singer Poe Ei San as she marks 20 years in the profession with an anniversary concert this Saturday. 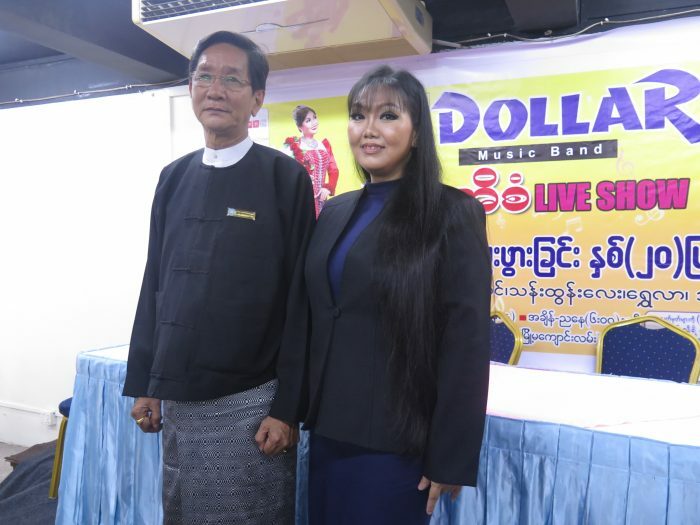 Poe Ei Shan will be joined on stage by her famous father Than Htun Lay and singer Yan Aung. Tickets from 10,000 to 30,000 kyats are available at Mann Thiri Studio. Where: National Theater, Myoma Kyaung Street, Dagon Tsp. When: Saturday, October 15, 6pm. 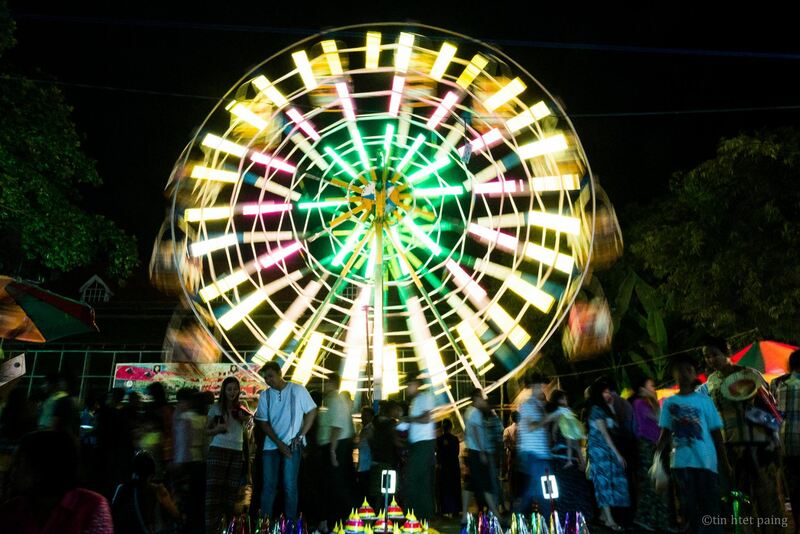 Celebrate Thadingyut, the Buddhist festival of lights, with a street party in downtown Botahtaung Township’s vibrant Yekyaw ward. Live bands will be performing each evening. Bring your own lantern. Where: 50th Street, Yekyaw Ward. When: Thursday, October 13 to Monday, October 17. Rangoon foodies rejoice! 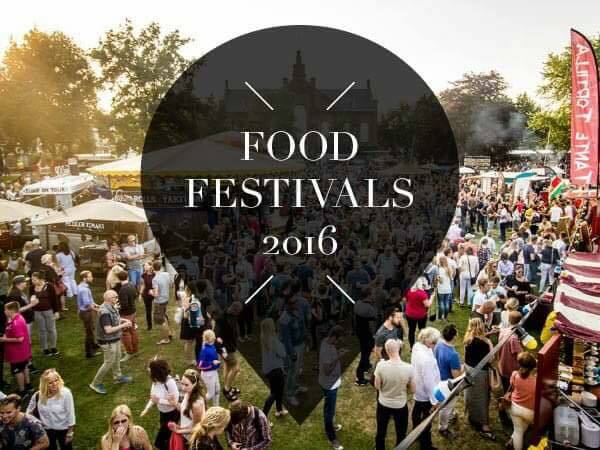 A celebration of all things edible, organized by Care Teen, is taking place this weekend with a funfair, frolics, and of course, food. When: Saturday, October 15 and Sunday, October 16, 9am to 6pm. 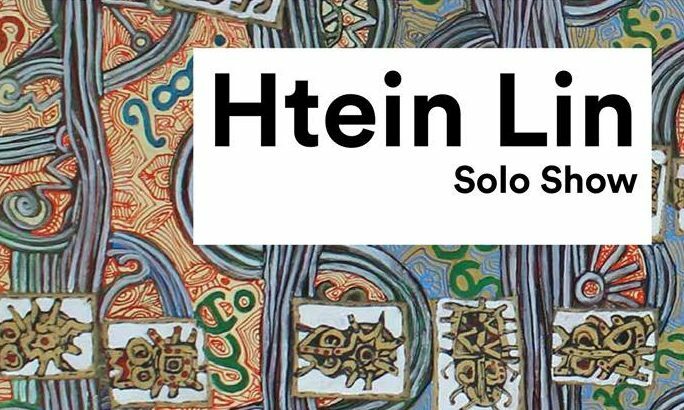 Burmese painter, performance artist, and activist U Htein Lin has a solo show at River Gallery this week. The exhibition will include paintings, sculptures, and installations that comment on Burma’s dizzying transformation. Head to the gallery on Saturday evening for a chance to meet the artist. Where: River Gallery, 37th Street Lower Block, Kyuaktada Tsp. When: Until Sunday, October 16. Celebrate the festival of Thadingyut with a full moon hip hop show on an island in Kandawgyi Park. 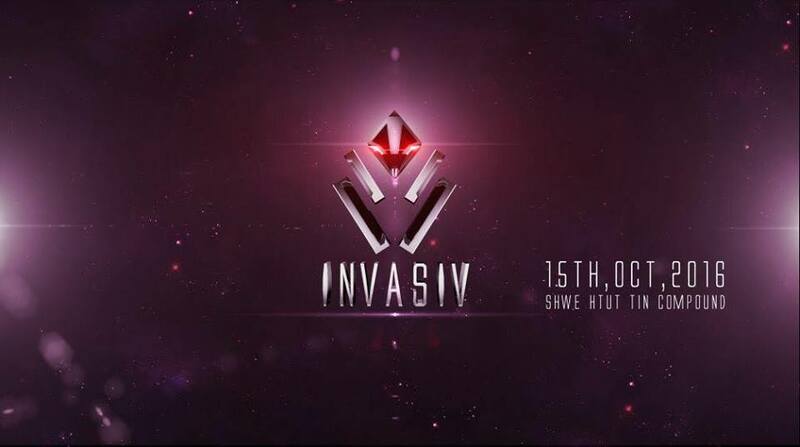 Performers include: Sai Sai Kham Leng, Snare, Hlwan Paing, Ye Yint Aung, Ar-T, Shwe Htoo, X box, Htet yan, G Fatt, Bobby Soxer, and Amera Hpone. Tickets are 7,500 kyat from Bo Bo Entertainment. (01-8619029). 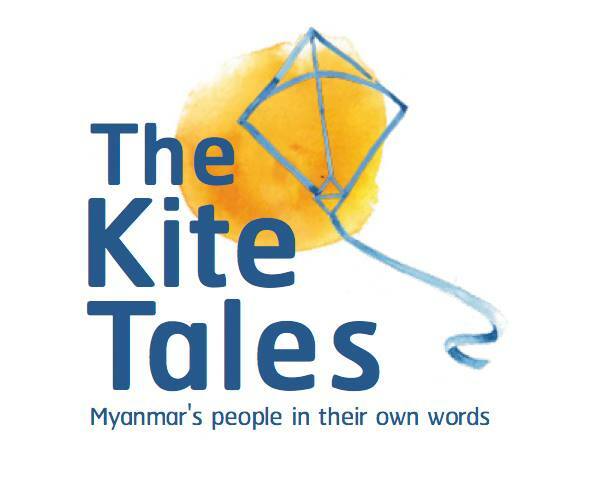 From the exploits of a Naga hunter, his simple home adorned with the skulls of his prey, to the adventures of a headstrong young Kayan woman who organized a football tournament to kick-start her women’s rights organization, the Kite Tales is a film that tells the stories of Burmse people in their own words. The two journalists behind the project share some of the fascinating stories they’ve collected so far during their travels across Burma. Where: British Embassy Club, between Alan Pya Pagoda Road and Gyo Phyu Road, Dagon Tsp. When: Wednesday, October 12, 7pm to 10pm. Sound artist Fukte will be performing his “noise music” live on Friday at the downtown art space Myanm/art. He returns on Saturday to give an introduction to the field and teach us how to build an antenna and create music by catching electro-magnetic fields. 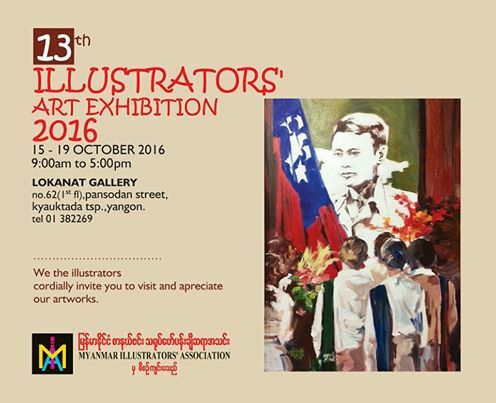 Myanm/art, Third Floor, 98 Bogalay Zay Street, Botahtaung Tsp. When: Friday, October 14 and Saturday, October 15, 6pm. Renowned Dutch DJ R3hab will headline this all-day EDM festival. Tickets 40,000 to 80,000 kyats. Where: Shwe Htut Tin Compound, beside Sky Star Hotel, East Horse Racing Course Road, Tamwe Tsp. Lokanat Galleries’ 13th illustrators’ art exhibition will showcase over 100 works by 75 different illustrators. Where: Lokanat Galleries, First Floor, 62 Pansodan St, First Floor, Kyauktada Tsp. When: Saturday, October 15 to Wednesday, October 19, 9am to 5pm. 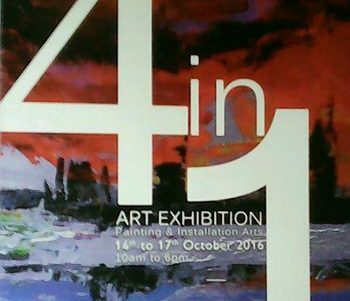 It may be one exhibition, but four different artists will be showcasing over 50 paintings and 15 installation pieces this week. Where: Think Art Gallery, 23 Nawaday Street, Dagon Tsp. When: Friday, October 14 to Monday, October 17. 10am to 6pm.